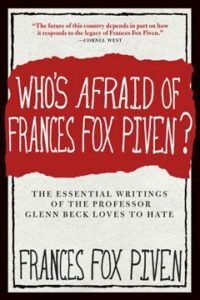 How is it that Frances Fox Piven, a distinguished university professor, past president of the American Sociological Association, and recipient of numerous awards and accolades for her work could suddenly find herself all over the Internet—and Fox TV—as the subject of a vicious and relentless hate campaign spearheaded by darling of the right Glenn Beck? Is she “an enemy of the constitution” (Glenn Beck)? Or is she “the embodiment of the best of American democracy” (The Nation)? 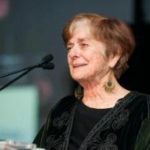 Who’s Afraid of Frances Fox Piven? 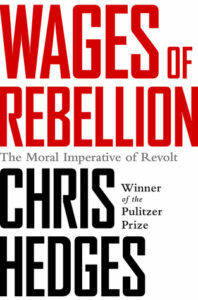 is a concise, accessible introduction to Piven’s actual thinking (versus others’ claims about what she supposedly thinks), from her early work on welfare rights and “poor people’s movements”—written with her late husband, Richard A.Cloward—through her influential examination of America’s voting habits and her most recent work on the possibilities for new movements for progressive reform. For anyone who is skeptical of the World According to Beck, here is a guide to the authentic ideas behind the media frenzy. This stunning volume traces the pioneering trajectory of Frances Fox Piven’s work over some fifty years, complete with new introductory material and recently published popular articles by the professor. Including a revealing interview by the acclaimed author and public philosopher Cornel West, Who’s Afraid of Frances Fox Piven? 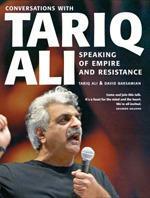 is a major corrective to right-wing bombast—and a celebration of the thinking of one of our most important scholar/activists.